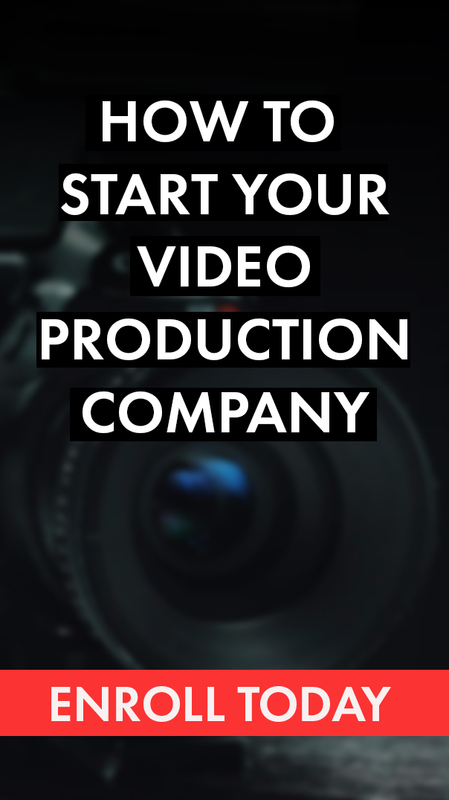 You've convinced yourself to start your production company! Now what...? This is the foundation of the company. A company's mission will help lay out the game plan and strategy to running the production company. With formulating the mission, one has to figure out the "Edge" or "Secret Sauce" of the company? What is the differentiating factor that makes the company stand out? Wedding Videos only on iPhones? Cinematic Kung-Fu corporate training videos? Vlogging? The mission is laid out now it's time to figure out what story, the company will convey to the World. This includes the name, logo, color scheme, style, tone, mood, and "personality". This all will take time and will have a lengthy evolution period but it's is VITAL to remain CONSISTENT. YOUR BRAND (early on) NEEDS TO BE CONSISTENT. The Mission, the strategy, and the branding is ready to go! Lock 'n' Load! Start building the company's portfolio, start reaching out to clients, essentially get started!